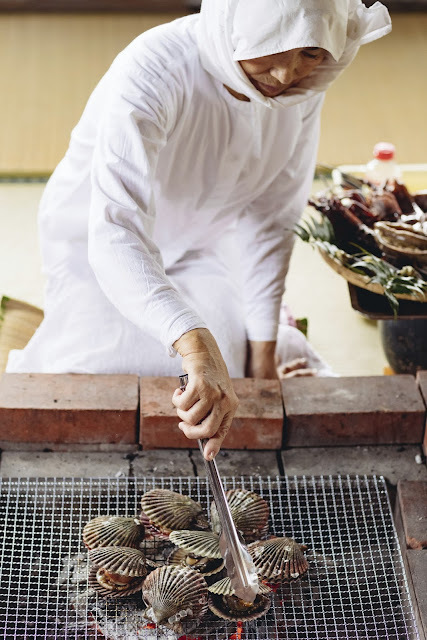 Establishing deep, lasting connections with local communities and cultures around the world has been an intrinsic part of the Aman philosophy ever since the first destination – Amanpuri – opened almost 30 years ago in Phuket. To mark three decades of Aman and truly celebrate this philosophy, Aman’s two Japan destinations – Aman Tokyo and Amanemu – have launched a series of 12 immersive, one-of-a-kind Journeys exclusively for guests. 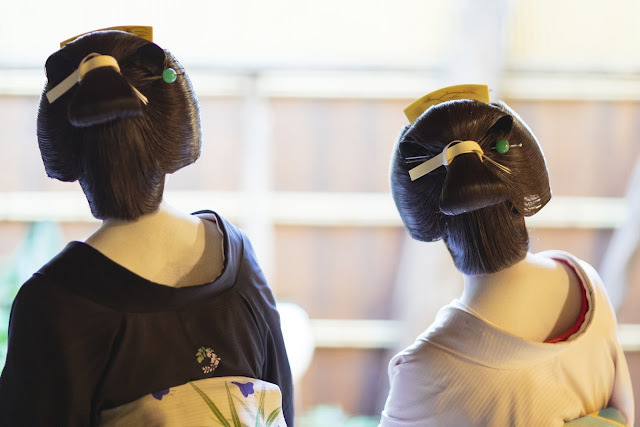 Geisha are one of Japan’s foremost icons, yet the sphere they inhabit has long been accessible to the privileged few. 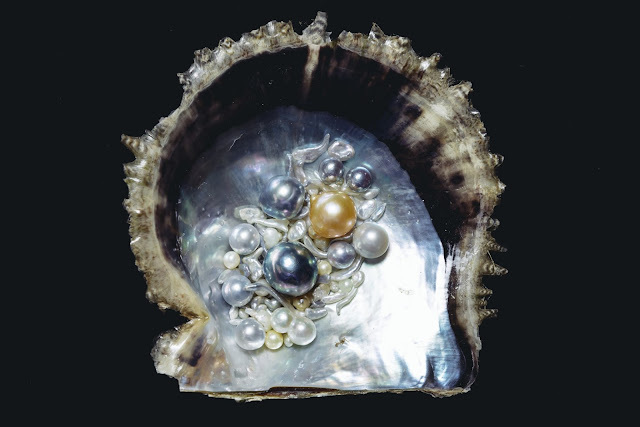 Theirs is a world filled with music, magic and mystique that unfolds after dark in utmost discretion – so close, yet so far from the reach of many – undoubtedly fueling misconceptions about what it is that these remarkable women do. 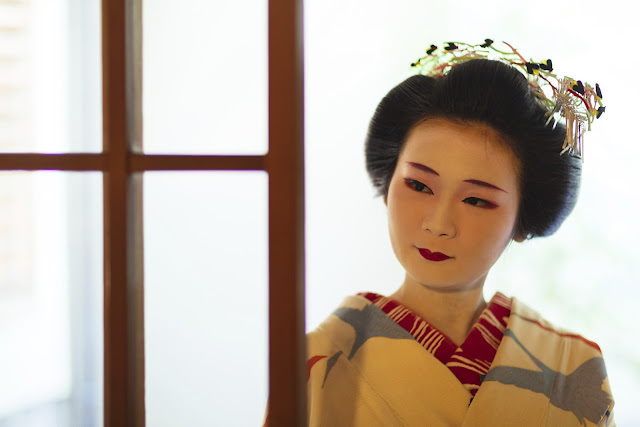 In fact, geisha represent the epitome of omotenashi – the Japanese take on hospitality that prioritises the guest above all else. 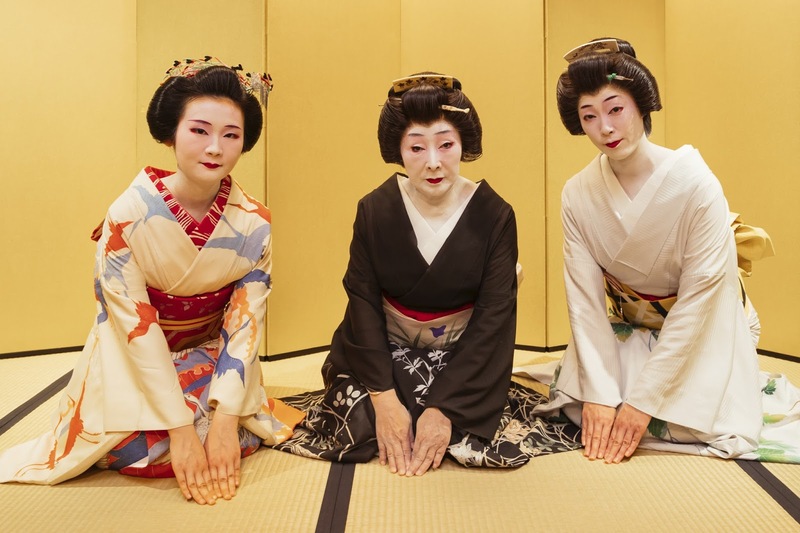 They are masters of beauty, etiquette and a myriad of arts – including traditional games, songs, dance, tea ceremony, flower arrangement and makeup. 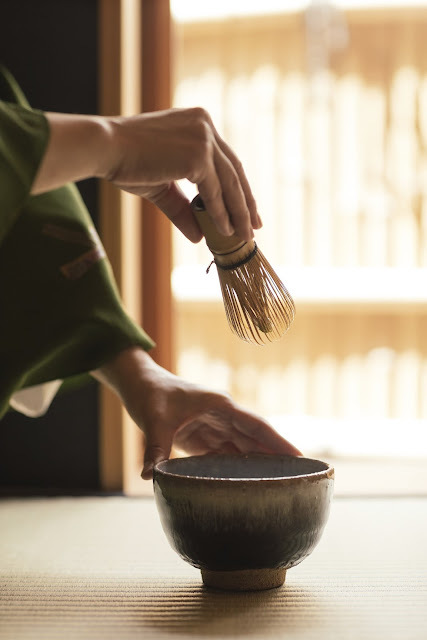 Aman Tokyo’s flagship Journey takes guests to Tsurunaka – perhaps the most exclusive traditional ryotei restaurant remaining in the Japan capital – for a truly enchanting evening meal spent in the company of a geisha. 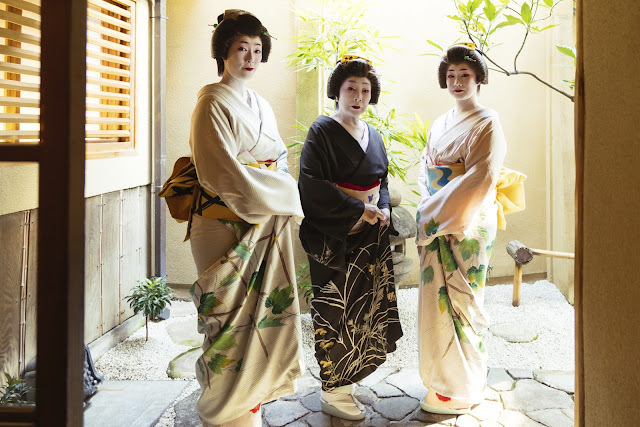 Tsurunaka, itself tucked away in one of the few surviving hanamichi (“flower towns”) typically graced by these women, has been a favourite of Tokyo’s political and economic movers and shakers since it was converted into a ryotei in the 1950s. Architecturally, Tsurunaka is a stunning 20th-century example of thesukiya- zukuri aesthetic. And, in true ryotei style, the establishment is normally only accessible via a system known as ichigensan okotowari – requiring the trusted referral of an existing customer. In that sense, the person who has been most instrumental in facilitating this Journey is Ikuko – regarded as Japan’s most esteemed living geisha. Born in Kumamoto in 1940, she moved to Tokyo in 1964 and quickly became known as “the most beautiful woman in Akasaka.” She has since gone on to receive an official honour from the Japanese Emperor for her tireless work – becoming the only geisha to receive the Order of the Rising Sun. This Journey is a truly unique experience – an evening with real geisha in a beautiful building long cherished by Tokyo’s high society, where traditional games, songs and dance surely abound. 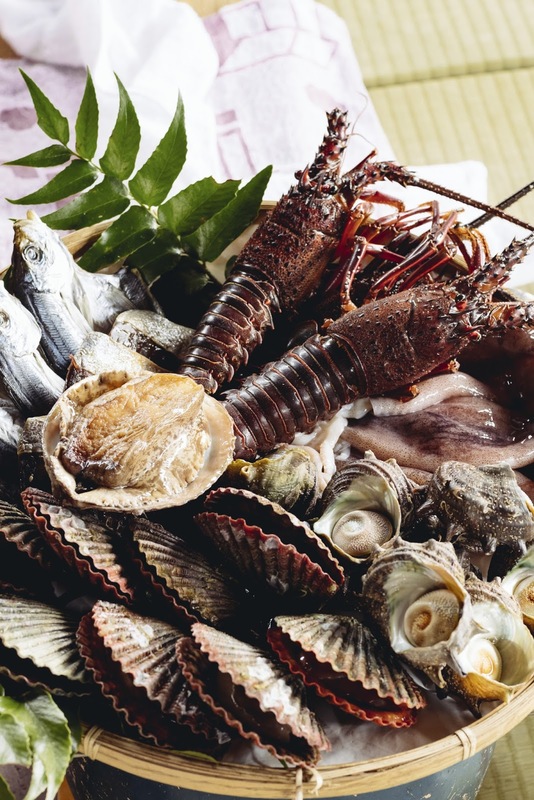 A delightful kaiseki course of seasonal cuisine will be served for dinner, along with a selection of sake and other beverages. 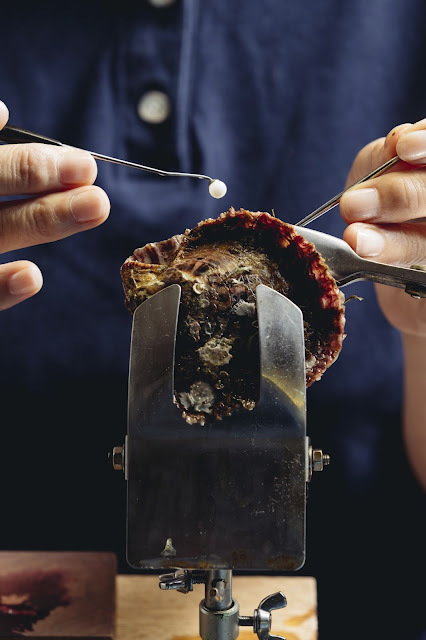 When it comes to Tokyo’s countless sushi restaurants, it is often the case that the very best is the hardest to find, intentionally tucked down small backstreets or concealed in plain- looking buildings that only the most discerning clientele would know about. 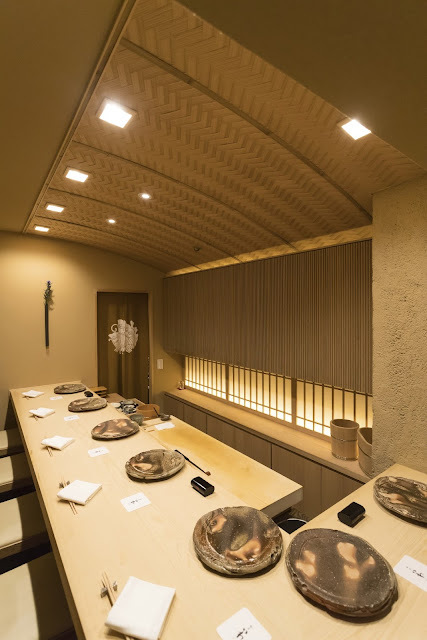 This Journey takes Aman Tokyo guests to just such a spot – Ginza Iwa Hanare, a tiny seven-seat sushi restaurant of the highest order, nestled along a quiet street in the upscale Ginza district. 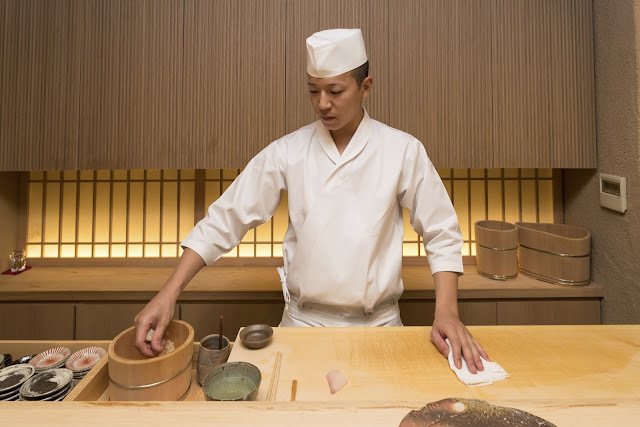 Here, guests have the extremely rare opportunity of getting behind an impeccably designed sushi counter to make their own nigiri under the watchful eye of taisho (master) Katsuaki Suzuki – an affable, Zen-like character who has risen the to the top of the sushi world at the age of just 31, having also made a name for himself in Hong Kong. 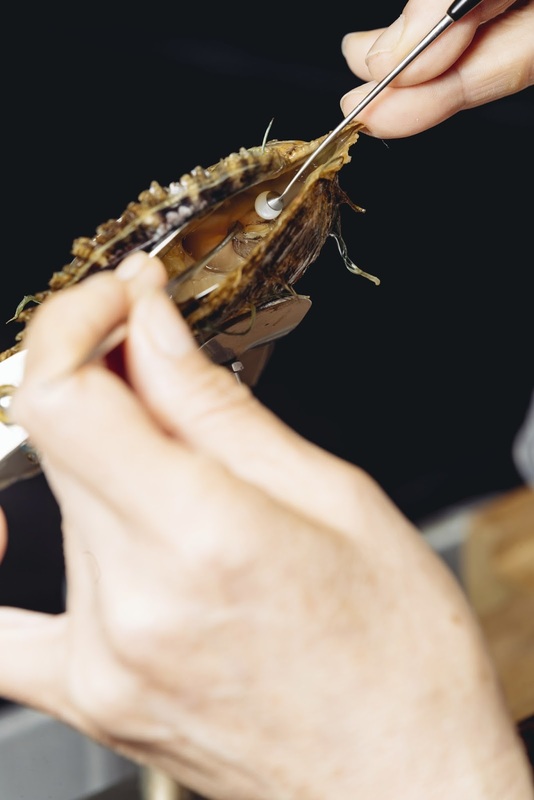 The sushi that guests have the opportunity to prepare include shiromi white fish, akami tuna, toro fatty tuna, ikura salmon egg, and uni sea urchin – all sourced from the world-famous Tsukiji fish market a few hundred metres away. Aside from the quality of the seafood, what elevates sushi to the highest level is hard to define – but watching and learning from Suzuki will surely provide the answer. Iaido is a Japanese martial art of utmost grace – a devotion entirely to the katana sword. It was developed in the 15th or 16th century as a counter to surprise attacks, the aim being to attain the ability to instantly unsheathe the katana, strike down an opponent with a single stroke, place the weapon back in its scabbard, and – most importantly – return to a still mind. Like so many Japanese arts, Iaido places the pursuit of spiritual perfection above its literal purpose. Practising this martial art is said to improve posture, control, concentration and manners. 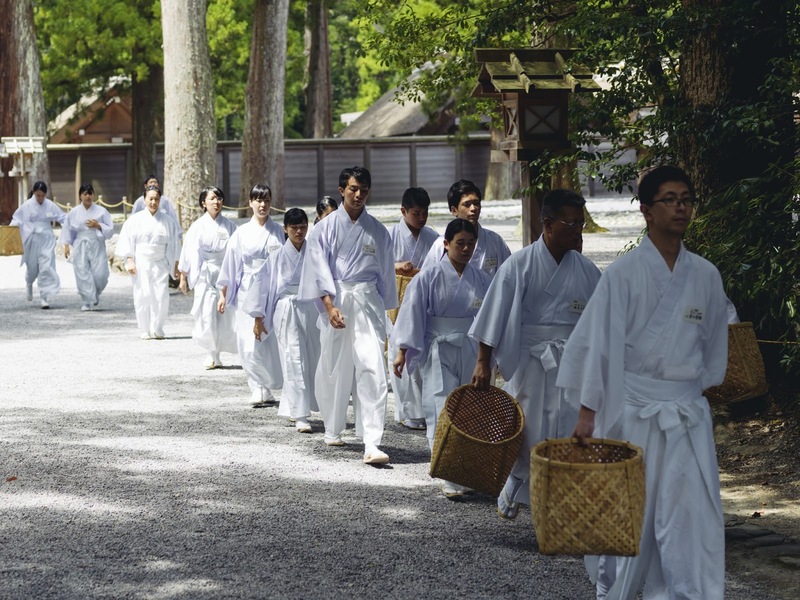 This Journey takes place at a school of the Mugairyu discipline of Iaido, developed in Tokyo. In an exclusive private session with Shoun Uetsubara – a 6th-dan Iaido master – guests first learn the basic tenets of samurai etiquette, before practicing six kata sword movements. The 90-minute experience culminates with guests performing a tameshigiri test slice – using a real katana to cut through a straw target. The sado tea ceremony is one of Japan’s most fundamental cultural practices, rooted in Zen Buddhism. 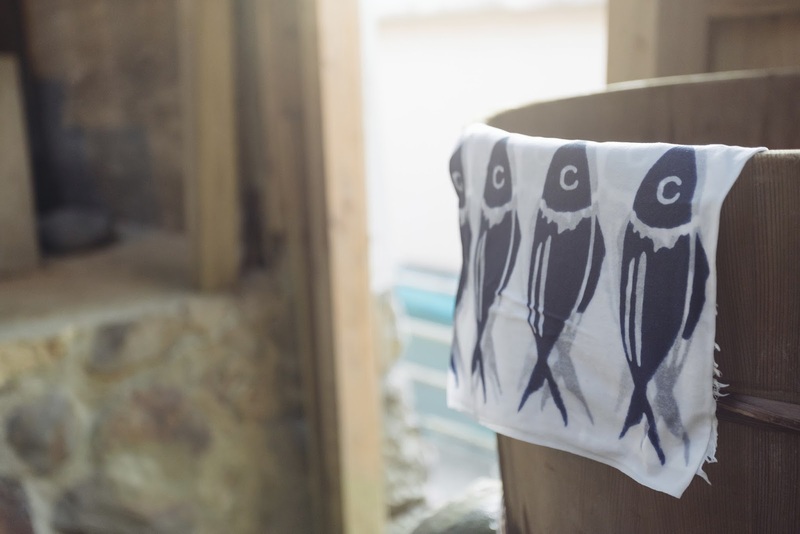 Its four principles of harmony, respect, purity and tranquility have arguably come to define the Japanese psyche. 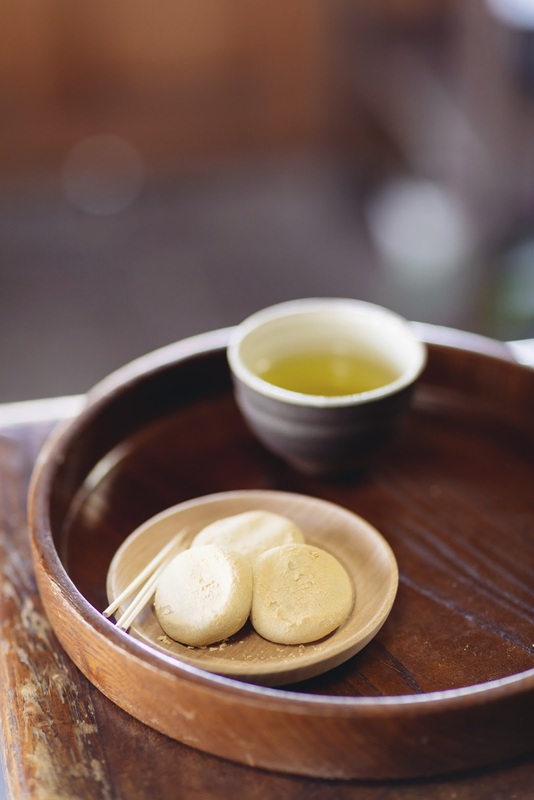 Sen no Rikyu, one of 16th-century Japan’s most prominent cultural figures, had the biggest influence on sado’s development – placing an appreciation of the seasons, impeccable etiquette and equality at its core. Rikyu popularised the famous wabi-sabi aesthetic, which seeks to find beauty and transience in imperfection, as reflected in the utensils involved in sado. This exclusive Journey offers Aman Tokyo guests the chance to experience sado in its truest form at an authentic chashitsu teahouse – a beautifully minimal space of traditional tatami flooring and natural materials, enclosed within a bamboo fence. 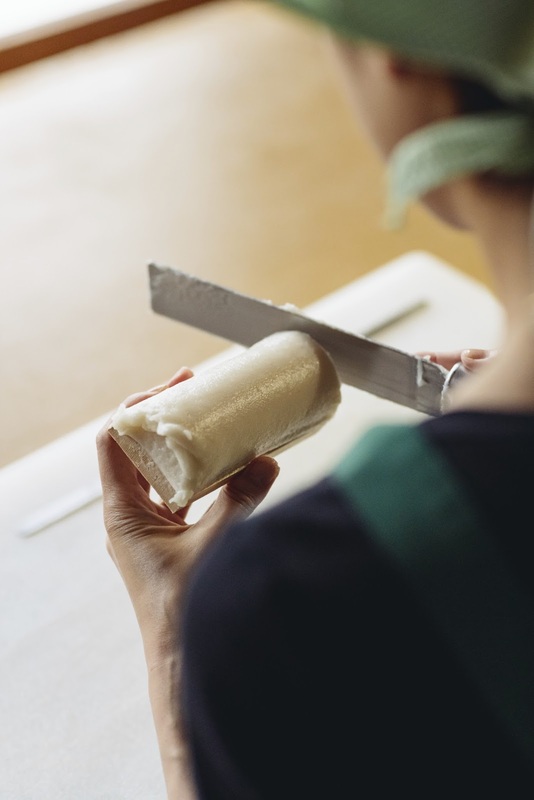 Before the ceremony, guests have the extremely rare opportunity to prepare their own wagashi sweets – a vital element of sado for complementing the flavour of the tea – at the nearby studio of traditional confectioner Rika Wakui. 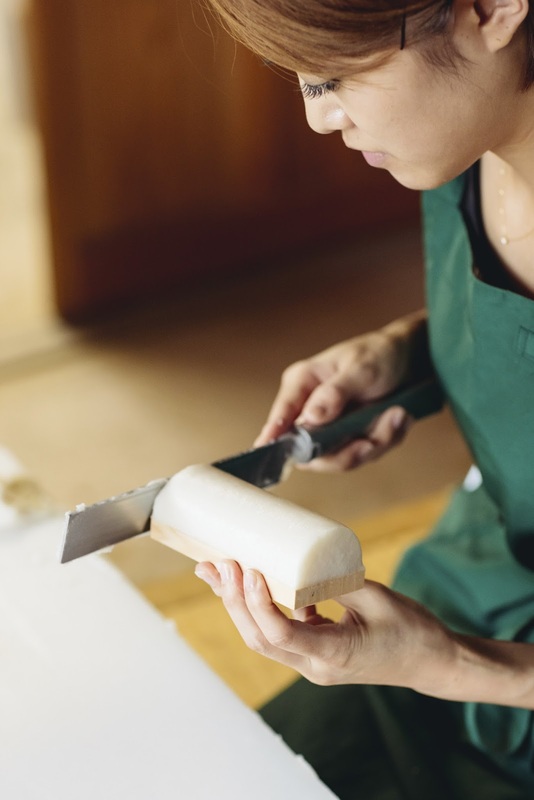 The exquisite wagashi that Wakui creates are typically shaped to reflect the seasons – for example, a sakura cherry blossom in spring and a momiji Japanese maple leaf in autumn. 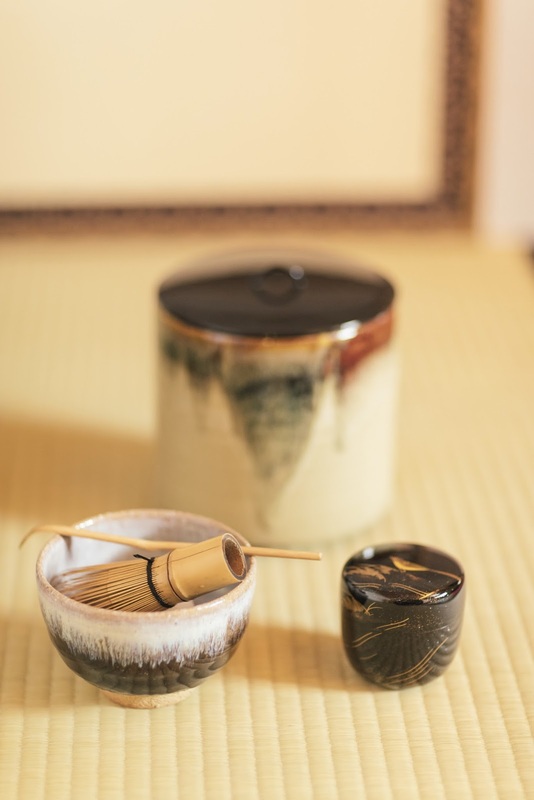 These delights are made using an array of traditional tools; like the tea ceremony itself, this is a wonderfully tactile experience. The finished wagashi are then taken to the teahouse to be sampled before drinking the tea. 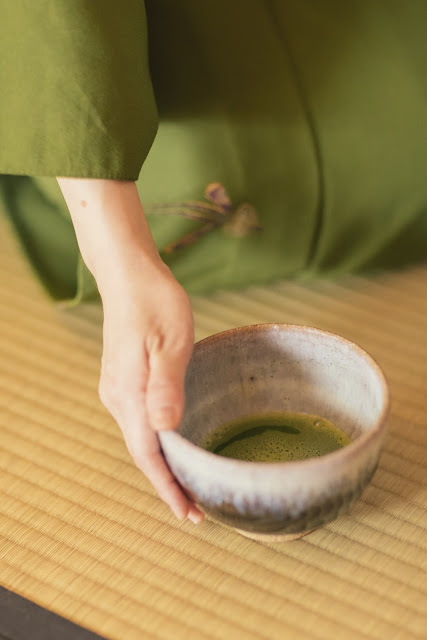 Once inside the teahouse, an expert in sado shows guests the correct etiquette and movements involved in the ceremony, including entering the tearoom, sitting, and interacting with others. The culmination of the experience is the sampling of some extremely fine matcha green tea, prepared and served just as Rikyu intended. Sumo has existed as part of Japan’s Shinto rituals for more than 1,500 years, with the founding of the Japanese race even said to have been the result of a bout between a god and the leader of a rival tribe, who battled over the right to the islands that now form the nation. As Japan’s national sport, professional sumo – which began in the Edo period (1603-1868) – is deeply ceremonious, with the wrestlers leading extremely regulated and hierarchal lives. The sport’s traditional elements have been superbly maintained to this day – a testament to the remarkable discipline instilled in every sumo wrestler. 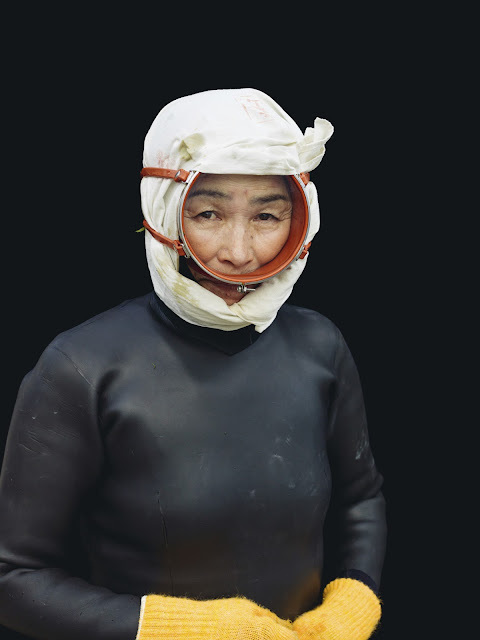 This Journey is about experiencing the raw power of sumo up close. 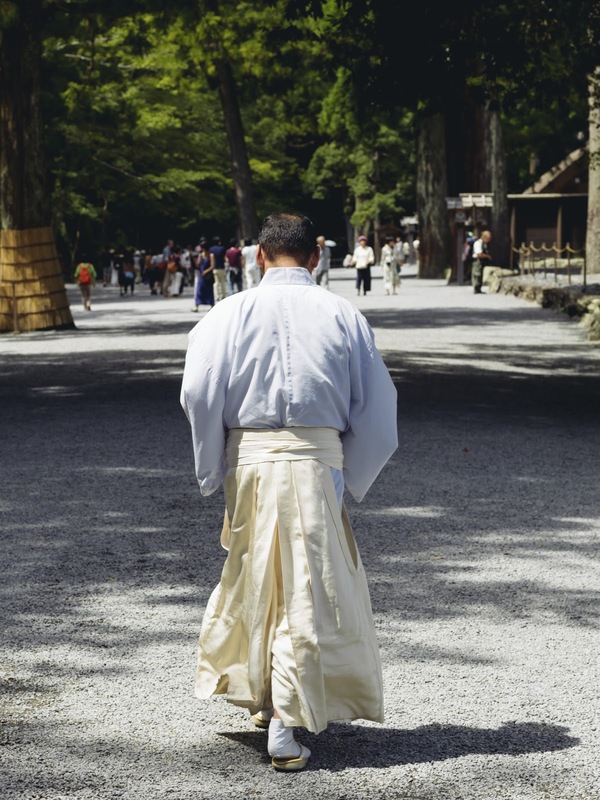 In the morning, guests of Aman Tokyo are taken to Ryogoku – the Tokyo district that serves as sumo’s heartland – to observe the wrestlers of a renowned sumo beya stable (a residence in which all sumo are required to live) during a grueling and spirited practice session. Afterwards, guests can have their picture taken with some of the senior sumo within the stable. The Journey is rounded off with a trip to the Ryogoku Kokugikan sumo arena and museum. 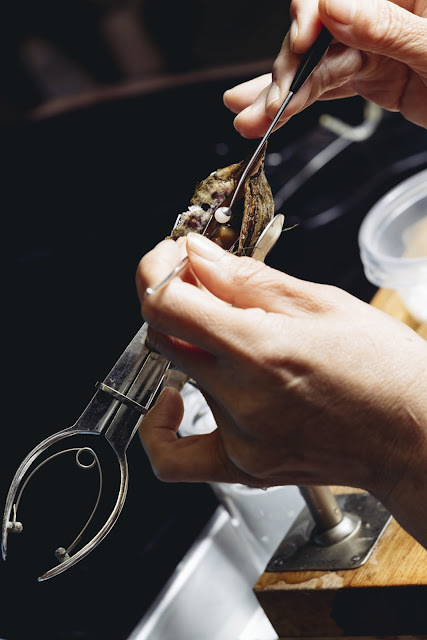 Aman Tokyo’s east-central location puts it within touching distance of some of the Japan capital’s most culturally important sites – particularly those that came to prominence in the Edo period (1603-1868), when the nation enjoyed rapid cultural and economic development. To the east, Nihonbashi and its throbbing streets of merchants served as the heartbeat of the nation, with vital trade routes extending to Kyoto and other major cities. And to the west, guests of Aman Tokyo need only glance out of the hotel’s towering windows for a stunning vista of the Imperial Palace and its sprawling gardens directly below – home to the Emperor following the Meiji Restoration in 1868, when the Imperial Army seized the city, then called Edo, and renamed it Tokyo. This tour is an exploration of some of these key sites and more – done in true Edo-period style on a beautifully crafted rickshaw, pulled by a supremely fit driver bedecked in the traditional attire of happi thick cotton coat and tabi split-toe shoes. Riding Aman Tokyo’s rickshaw is transportive in more ways than one: not only a delightful and memorable way of getting around the city, but also offering a deeper sense of what life was really like in the Edo period. 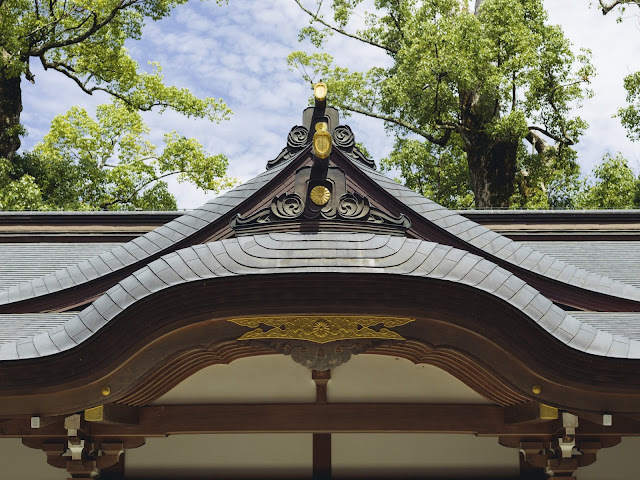 The Journey also takes in architectural landmarks such as the Nihonbashi Mitsukoshi department store, the Bank of Japan headquarters and Koami Jinja Shrine. The adventure is completed by a stop for dinner at famed Sushi Kakizaki in downtown Ningyocho.